Peugeot Safety Checks... and more! 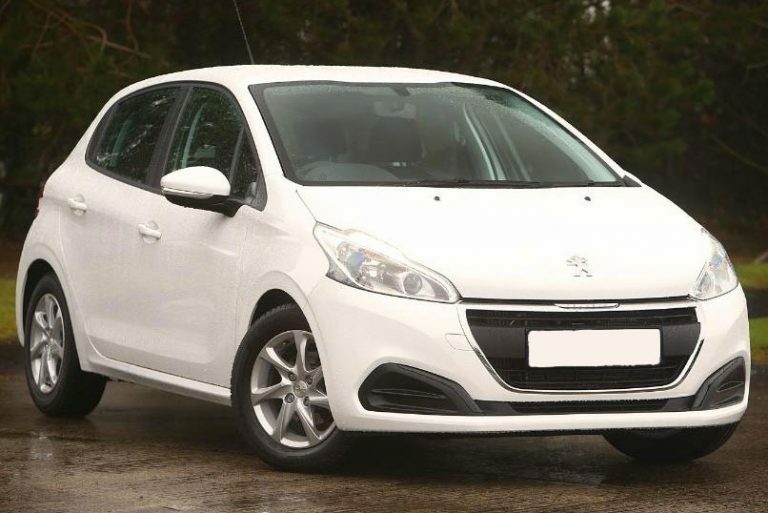 Having your Peugeot serviced regularly ensures it continues to run the way it was designed to. Servicing prevents damage to the engine and other components, and helps retain your Peugeot's desirability and value when you decide to pass it on to a new owner. Regularly changing Oils, Filters and Plugs can reduce the level of wear and tear your Peugeot experiences and save you lots of money in the long run. A service at Romford Motoring Centre comes in all forms, depending on what your Peugeot needs. From an oil and filter service through to an intermediate or full service, we have the right prices and the quality of workmanship to keep your Peugeot fit and healthy for whatever journeys you have planned. We aim to make your annual MOT inspection as convenient as possible. Why not book it in with a service to make the most of the appointment. Remember - your Peugeot can be MOT'd up to 30 days before the due date and the date will be "post dated" so you don't lose any days. This way you avoid any last minute rush! Your Peugeot will be repaired to the highest standards using the best parts - and our paintwork is backed with an outstanding 6 year warranty. We'll deal directly with all insurance companies to make the whole process as trouble-free as possible for you. If you decide not to go through your insurance company you will find our estimates very reasonable.